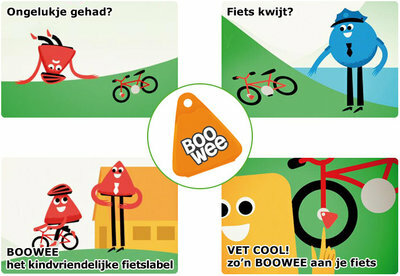 BooWee fietslabels =40.4 % Korting. 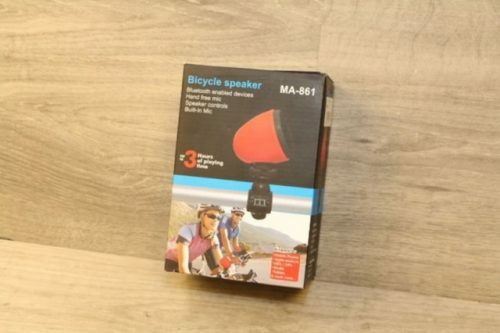 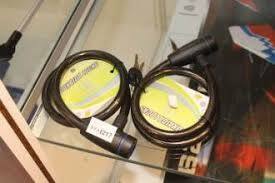 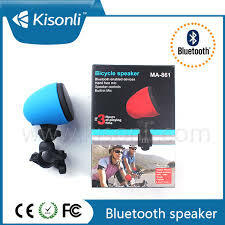 Fiets bluetooth speaker type MA-861=25.06 % Korting. 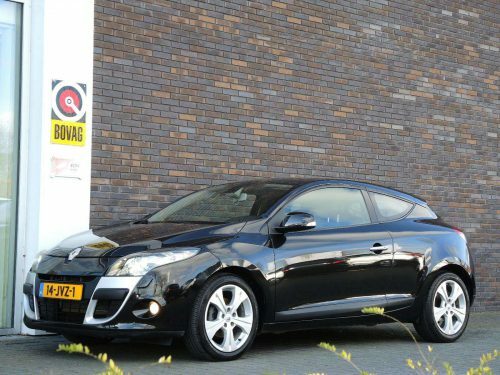 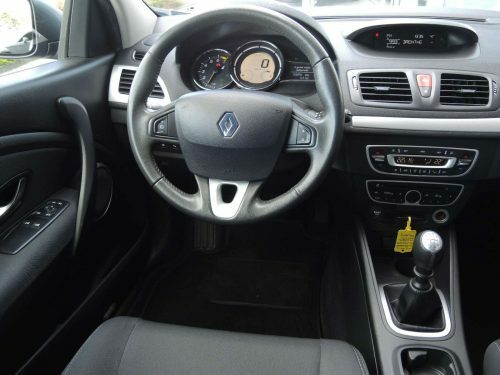 RENAULT MÉGANE COUPE 1.6 DYNAMIQUE ECC/LM VELGEN/CRUISE/CD/CV+AB/PDC.